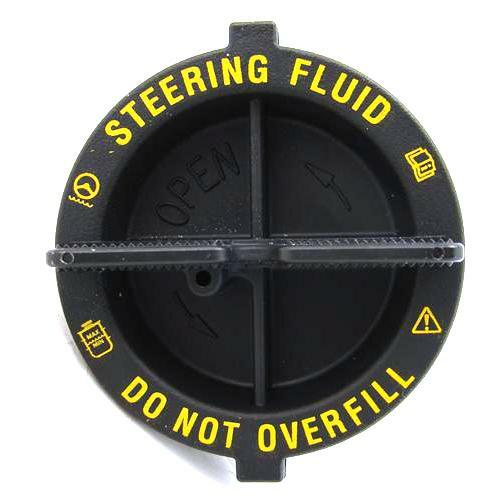 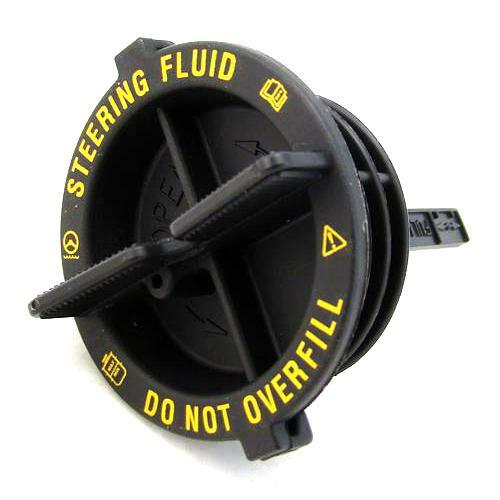 Replace that missing or broken power steering pump cap on your 1979-2004 Mustang! 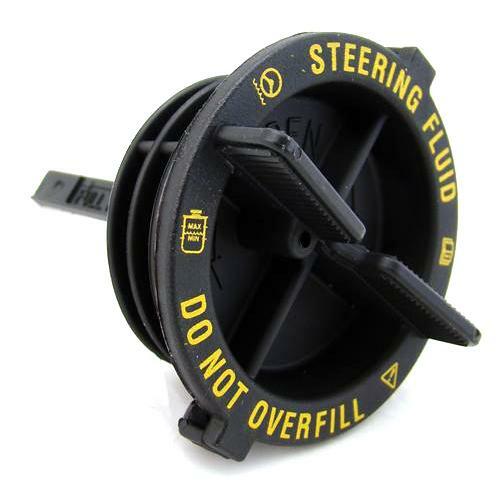 This OEM Ford original replacement power steering pump reservoir cap is the original-style, black replacement twist-on power steering pump cap that came equipped on various 1979-2004 Mustangs. 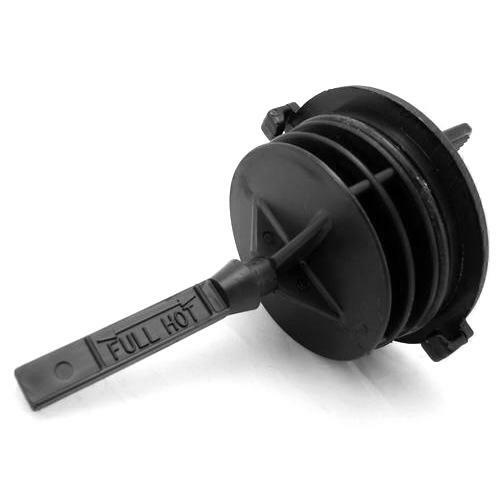 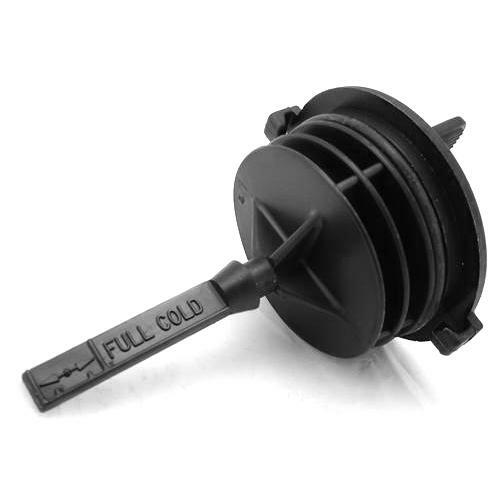 Just like the original cap that your Mustang was equipped with this power steering reservoir pump cap is included with an integrated dip stick for easy checking of your power steering fluid levels whether your Mustang is cold or at running temperature.